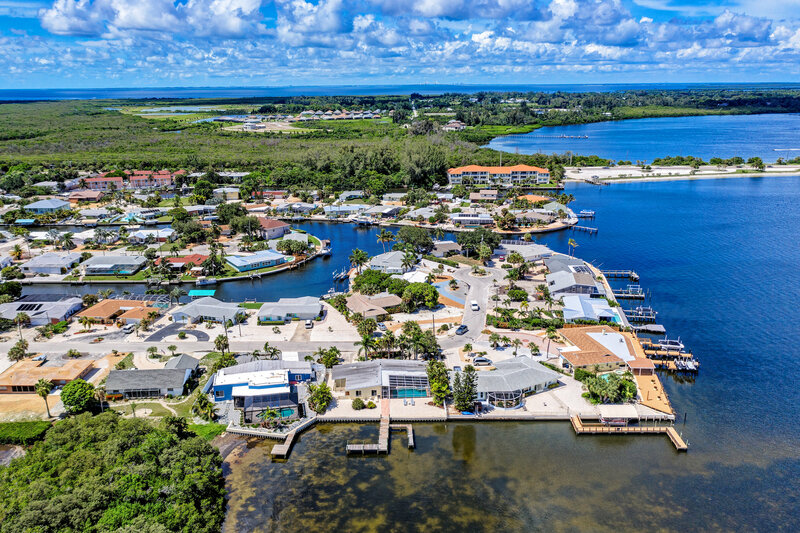 There are numerous homes for sale on Anna Maria Island and finding the perfect one for you is easy with Anna Maria Island Real Estate For Sale. 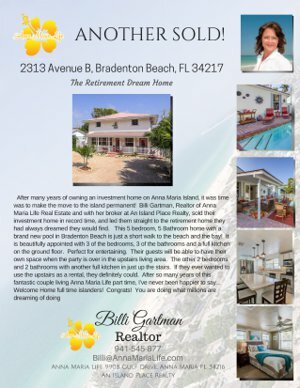 Searching for homes in Bradenton Beach, Holmes Beach or Anna Maria on our site will give you up to date and thorough information about each property you are looking at. Our search results will give you details that are critical to your decision making process. Homes are bought and sold on a daily basis and we can take the guessing out of finding the right one. We give you the ability to set up advanced searches that will enable us to alert you of new homes that fit your criteria daily. 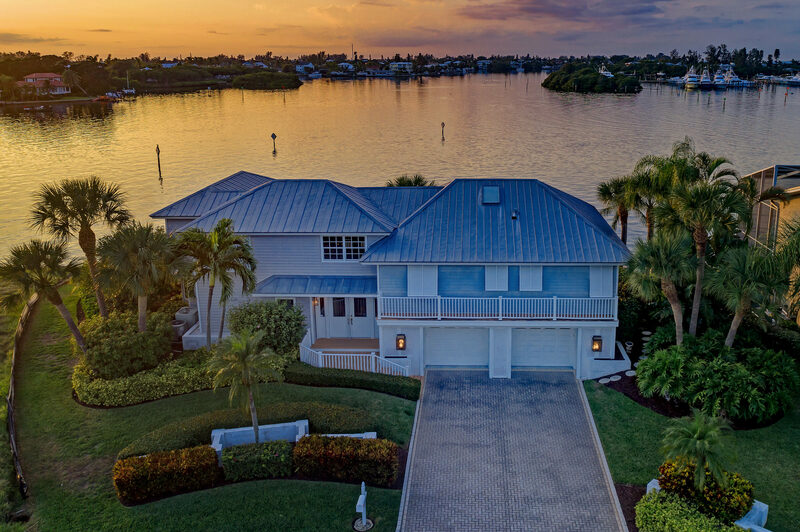 If you are buying a house, our search is exactly what you need to get started! Then we will make sure you are taken care of and all of your questions are answered. If you are selling your home, we will give your property the absolute maximum exposure possible to get your property sold. 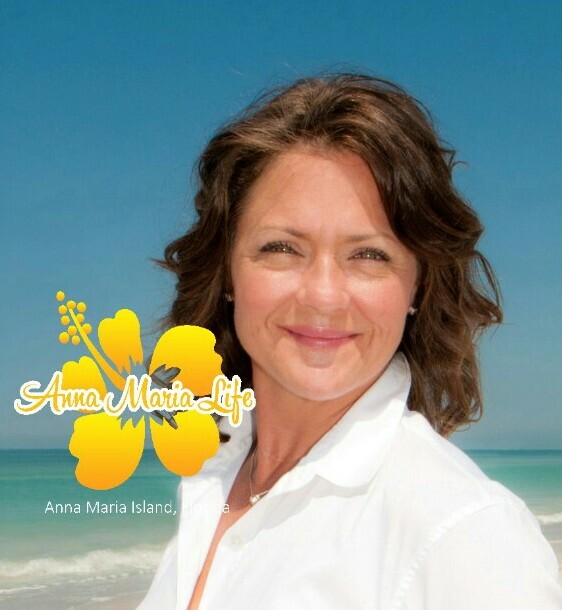 We know the Island, we know customer service and we know how to get things done. Contact us today to begin the process and get started with the next step of home buying or selling. 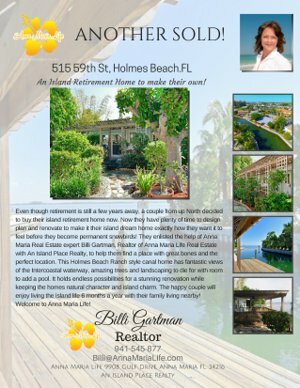 Anna Maria Island's newest home listings!